Home hacks are tips that help us in our homes. When someone devises a different way to do or clean something, they often get written down somewhere as home hacks. 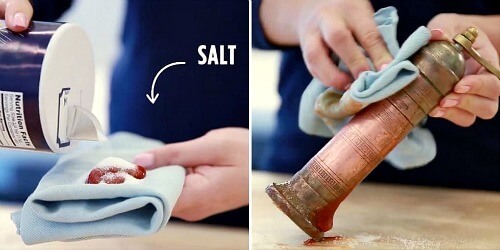 If your copper looks tarnished, squirt ketchup on a cloth rag. Rub the mixture on the copper until it is completely covered. Then rinse with warm water and dry normally. This idea does not work for a toilet that is overflowing. Step 1. Squirt a good amount of dish soap or shampoo into the toilet. Step 3. Wait a few minutes. The water should break up the toilet paper and the soap should help it go down the pipe. You may need to repeat steps 1 and 2. 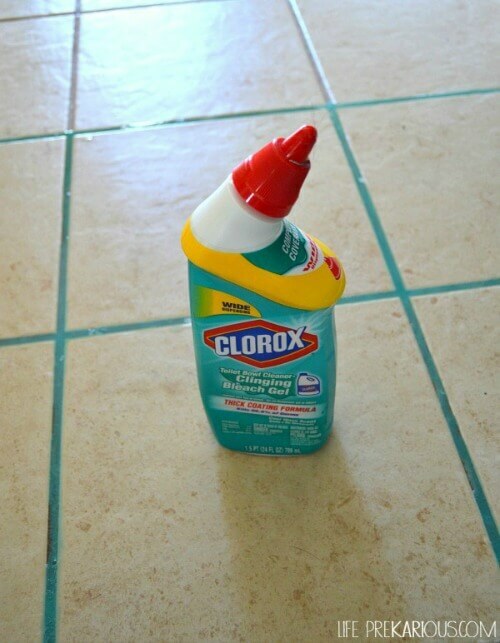 Clean the grout in your tile floors with bathroom cleaner. Just fill the grout lines with the cleaner and let it sit for 10-15 minutes. Use an old toothbrush to scrub the grout, then let it sit some more. Use a mop with water to clean the floor. Pour a cup of baking soda in the wash and your clothes will come out brighter and cleaner. 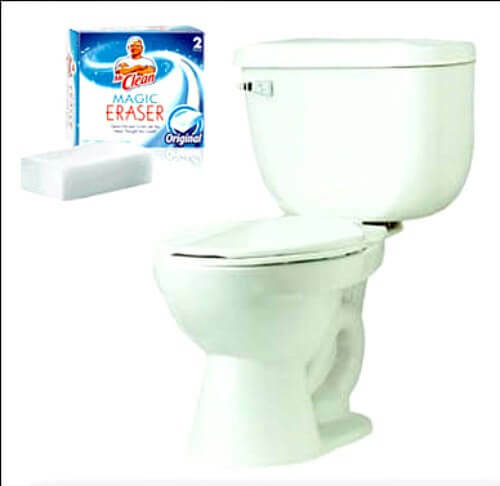 Snip off a piece of a Magic Eraser and drop it in the toilet. Letting it sit overnight would be best. 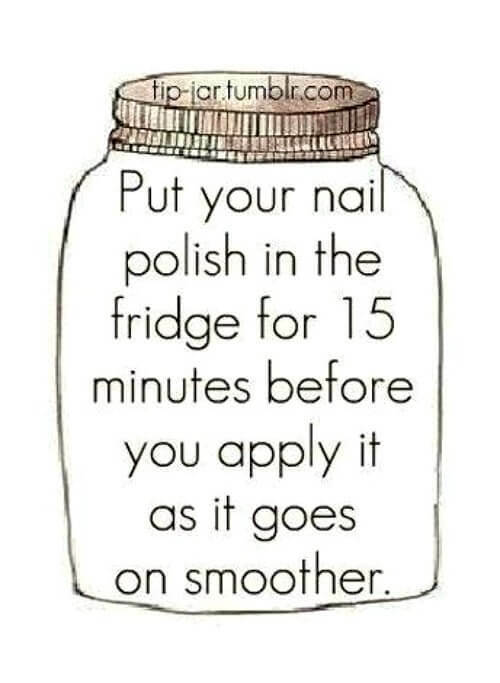 I hope you can use some of these home hacks in your home. Interesting. 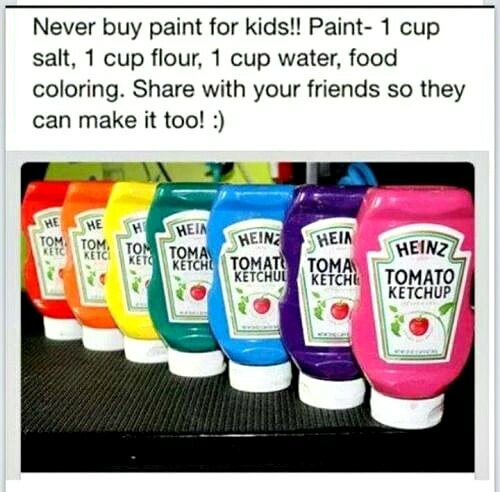 I’m going to try these! I use ketchup (I buy a cheapo brand for this) to remove food burned on pans. The acid loosens the burned bits. Sometimes it has to sit for a couple of days, but it beats scrubbing. Happily I don’t burn food often. Also, to remove calluses on feet, soak your feet in warm water with a good dose of vinegar. Again, the acid does the trick, this time softening the dead skin, which is then easy to pumice off. 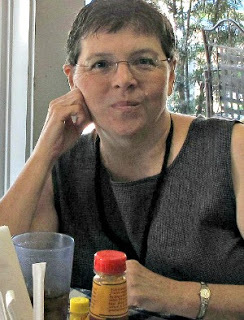 I love Dawn ! 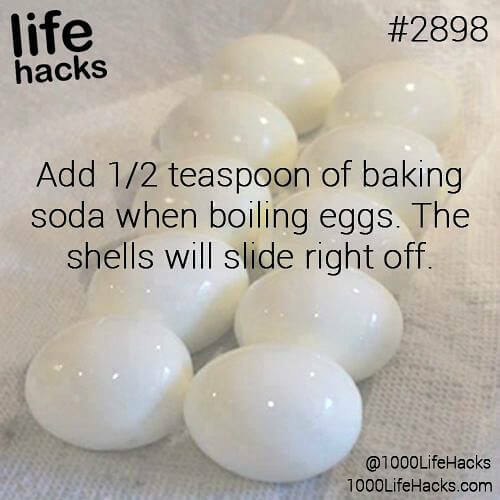 🙂 But as to the boiled eggs, I just bring mine to a boil, lower the heat for ten minutes more, cool them down a bit and peel right away: ) This was a fun compilation of tips. You are an inspiration.You write what I think and feel. Glad I found your blog. I’ve been using pumice stone to scrub off the “ring” stains in the toilet, ugh. 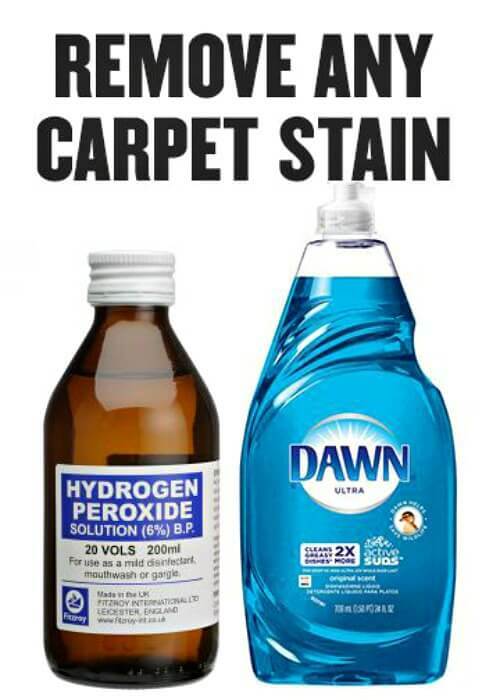 While it works well for difficult stains, I’ll try your magic eraser trick. 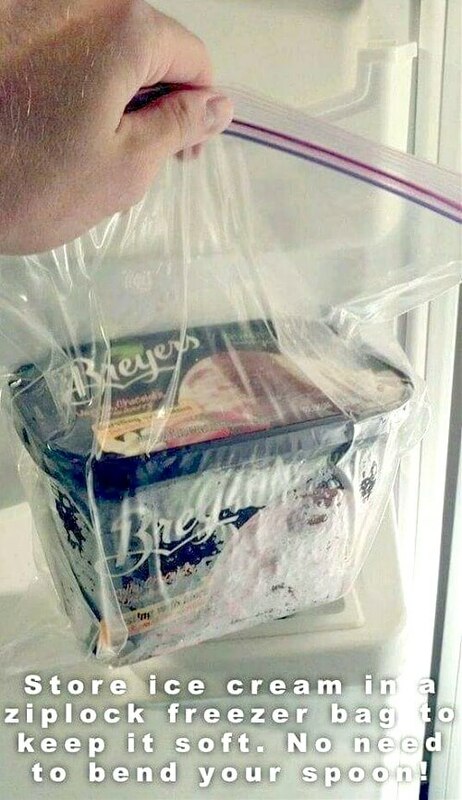 I hope it works.